Make it a weekend - Great places to stay & eat! 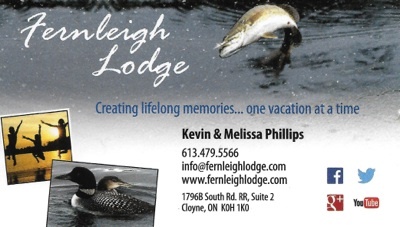 Fernleigh Lodge is located at the end of South Road in Fernleigh and on beautiful Kashwakamak Lake. This family owned and operated business offers 20 fully furnished cabins as well as home cooked meals. Fernliegh Lodge sits in close proximity to studios 6 - 12. 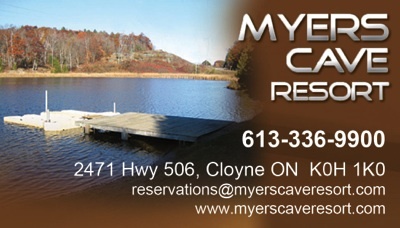 Myers Cave Resort is located at the turn off to Myers Cave Road on Hwy 506 and only minutes from studio 13 & 14. This historic landmark has been lovingly restored and offers accommodations that are sure to please. 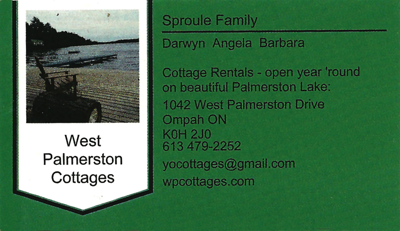 West Palmerston Cottages is located in Ompah, Ontario and close to studios 1-5. With 9 cottages this resort sits on the West End of Palmerston Lake. After a day on the studio tour, relax while kayaking on this beautiful spring fed lake. Pleasantview Lodge After an enjoyable day of visiting our art studios, why not plan on putting your feet up and relaxing in the tranquility of the wilderness. 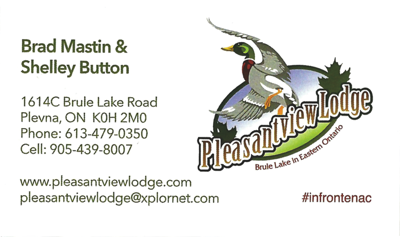 Pleasant View Lodge offers panoramic views from one of 5 cottages on the bluff overlooking beautiful Brule Lake. 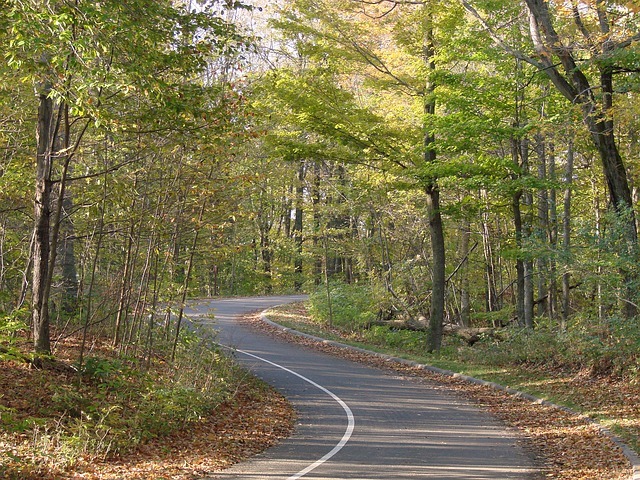 Located just outside of Plevna, Pleasant View is in close proximity to all 14 studios along the art tour route. 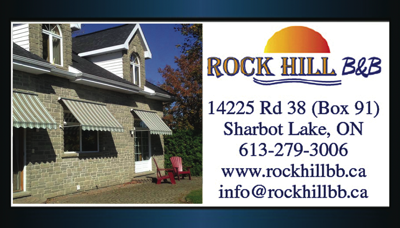 Rockhill B&B Situated in beautiful Sharbot Lake you will find Rockhill B&B. You will be welcomed by Greg & Arlette and will surely find relaxation in their lovely bed & breakfast. There is no better way to start your day on the art tour than after a comfortable nights sleep and a lovely morning breakfast. Rockhill is closest to studios 1 through 5. 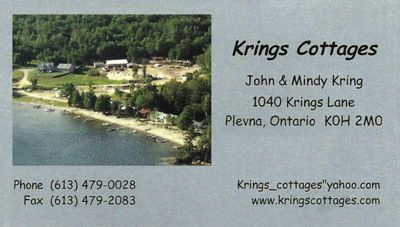 Krings Cottages Also situated in Plevna, Ontario on Sand Lake, Krings Cottages is centrally located to all 14 Studios. With 14 cottages all overlooking the lake you are sure to enjoy all that nature can bring. The fall colours of the trees will be reflecting on the water and the view will be simply breathtaking. .